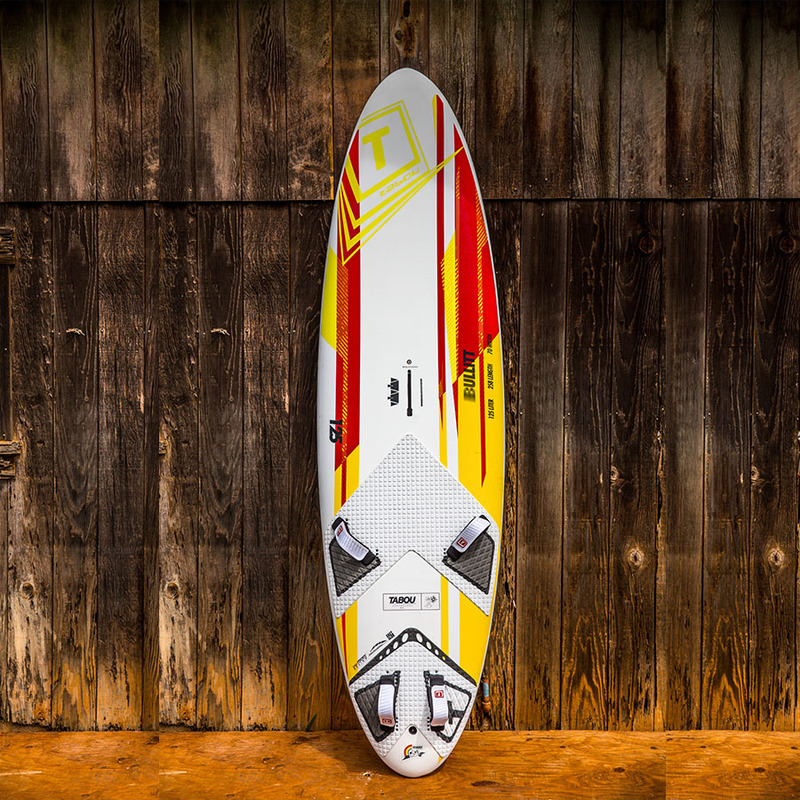 Tabou Bullitt is an easy and affordable freeride board for recreational windsurfing. 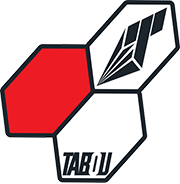 All great features of the Tabou Rocket (easily achievable speed, effortless jibing) have been adapted into a slightly less expensive construction. 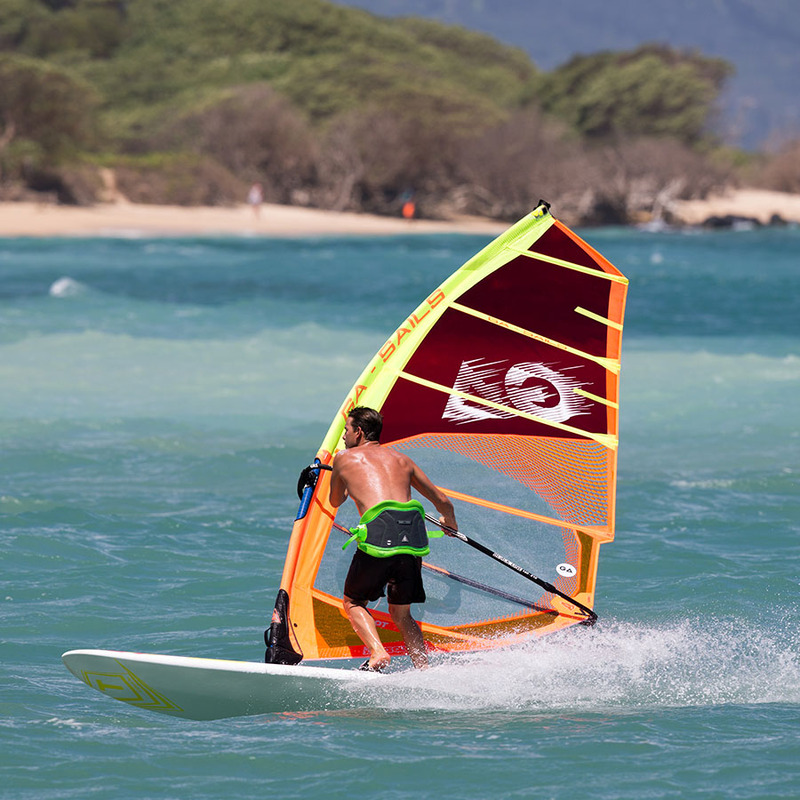 To help novice windsurfers with balance and easy-uphauling the Bullitt has became slightly wider. 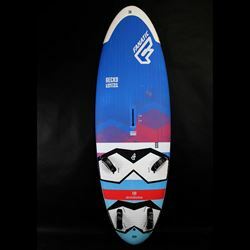 Despite its lower price the AST construction offers resistance to minor dings that can develop after some mast dropping or knocking onto rocks. 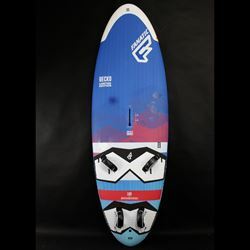 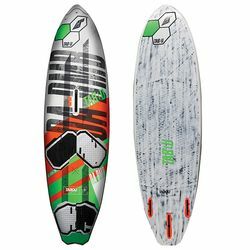 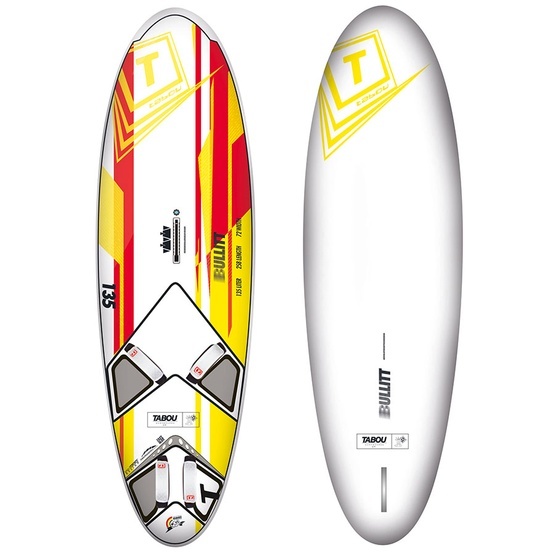 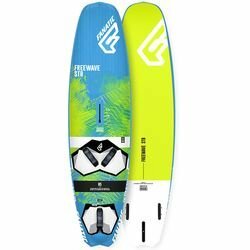 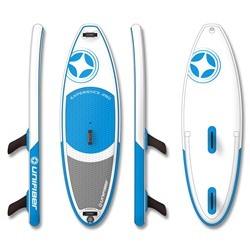 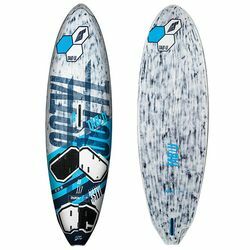 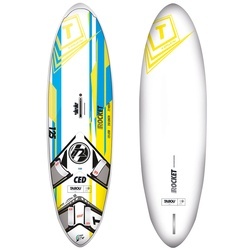 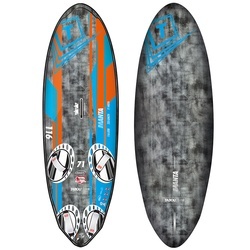 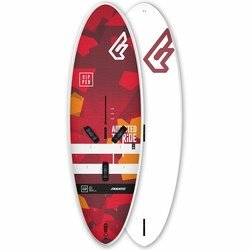 Tabou Bullitt is a perfect freeride board for young windsurfers who want to enjoy the weekend glides or sailing in light winds during some summer days. 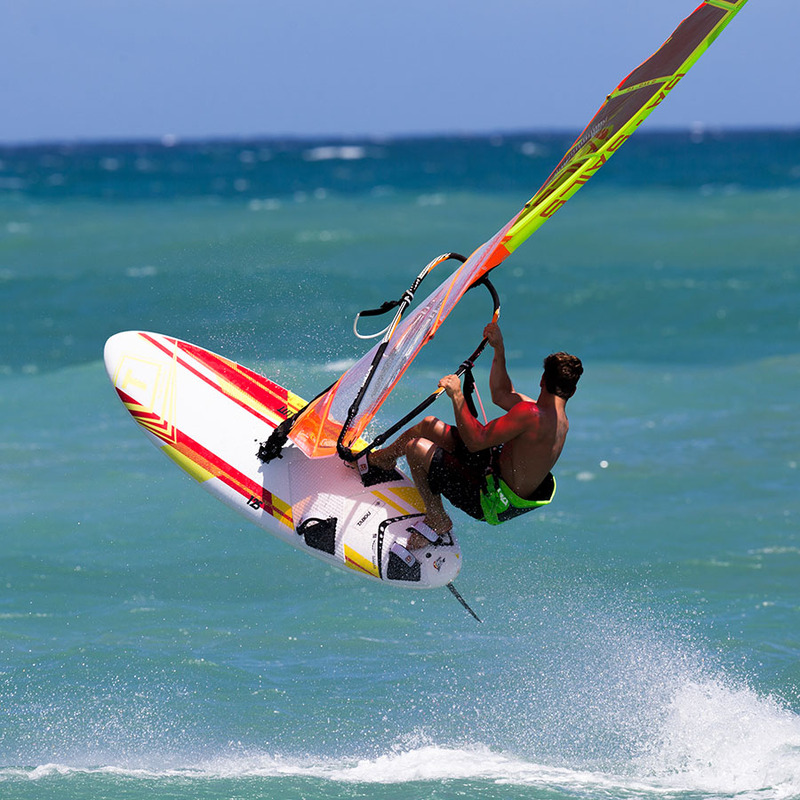 Bullitt offers all the pleasure of freeriding at an affordable price.